Going by the decisions made by Nokia’s design and engineering teams, it’s evident that the Nokia 7 Plus is not out to ape any other manufacturer. While the budget segment is all about value and the flagship segment a private club, it's at the mid segment that all the action is happening. Mid-range smartphones are all about balancing compromises. Better camera or better processor? 4K display or glass back? These are phones that have to walk a very fine line between price and features, and it's a very competitive segment indeed. It's in this segment that Nokia, surprisingly, has launched a brand new smartphone. 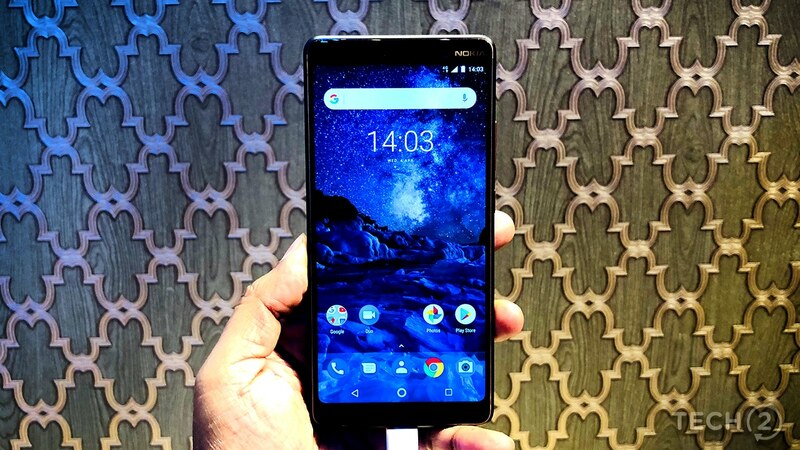 After my limited time with the Nokia 7 Plus I discovered that there’s a lot more to this Nokia poster boy than initially meets the eye, and one can understand why the HMD CMO chooses this one over the flashier Nokia 8 Sirocco. The Nokia 7 looks unique. Part of reason for this is the copper lining that runs around the display and the treatment given to the metal frame of the device. The Nokia 7 Plus is a surprisingly nice phone to hold. The other interesting bit is that it’s made out of 6000 series aluminium, which feels cool and solid despite its exterior ceramic-feel coating. 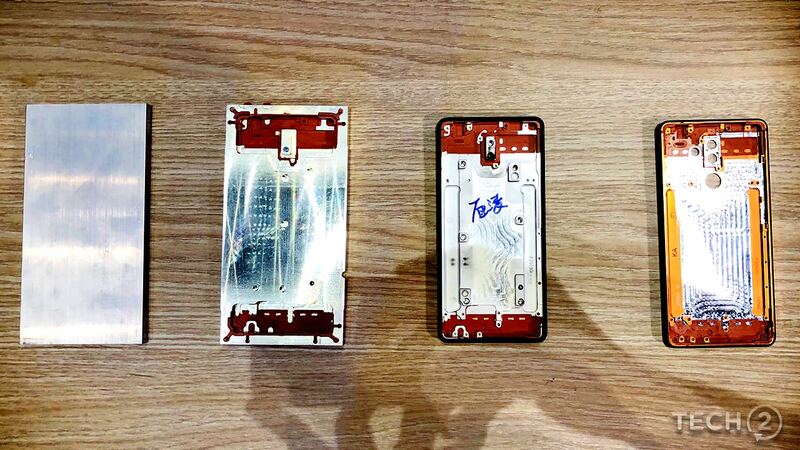 So why did Nokia apply a ceramic-feel coating to a smartphone with a metal unibody? Well, the coating hides the antenna bands and at the same time, makes the phone easier to grip. Simple and practical indeed! Fancy stuff aside, the phone does feel a big large to hold (it’s got a 6-inch display) despite its taller display, so it’s a good thing that the coating is in place to provide additional grip. The phone did not feel all that heavy though. While Nokia did go in for a taller 18:9 display aspect ratio, it’s not a bezel-less display. HMD has, however, managed to fit in a bigger display into a smaller smartphone footprint, which is a good thing. Nokia went in for a 6-inch LCD display with an FHD plus resolution. The display is covered by a 2.5D screen that is made of Corning’s Gorilla Glass 3 that is laminated as well as polarised. During my limited hands-on time, the display appeared sharp and I had no issues with its resolution. In the booth where the smartphone was on display (which was brightly lit) it felt just about bright enough. Design aside, the other highlight of the new Nokia 7 Plus is its chipset, the Qualcomm Snapdragon 660. Announced last year, the SD660 is quite a powerful chipset and has only been found in a handful of phones so far. The Nokia 7 Plus is in fact the first smartphone in India to come with an SD660 chip. A speedy Qualcomm Snapdragon 660 SoC and 4 GB of RAM power this phone. From the what we know, the chip is quite capable and can hold its own against the mighty Snapdragon 800 series chips. That speedy SoC combined with 4 GB RAM should and a FHD+ display should make for a good balance when it comes to performance. There’s 64 GB of internal storage and the device accepts microSD cards of up to 256 GB in size. At the launch event, HMD Global CMO, Pekka Rantala said that software was their priority and that Nokia smartphones will always feature the latest updates. As expected, the mid-ranger does pack in a fresh serving of Android Oreo with little customisation. This is all thanks to Nokia’s partnership with Google and its Android One program, meaning that software updates will arrive quickly as opposed to updates from other smartphones manufacturers. Unlike, say, Samsung's phones, you also don't have to bother with a whole bunch of duplicate apps forcing themselves on you. Nokia is offering a straightforward and pure Android experience, and I really like that. The software felt quick and smooth with the device showcasing no lag whatsoever. We will need to put the device through its paces in our full review before we can come to proper conclusion about the overall user experience. As with every other smartphone manufacturer this year, Nokia too included a dual camera setup on back of the smartphone. The dual camera setup on the rear includes a 12 MP sensor with an f/1.7 aperture along with a second 13 MP camera that features an f/2.0 aperture with a telephoto lens. The front-facing camera features a 16 MP sensor. On the rear you'll find the 12 MP f/1.7 and 13 MP f/2.0 dual camera. The front features a 16 MP sensor. Nokia has gone with Zeiss optics with the Nokia 7 Plus. Branding aside, let’s hope this one performs as there is a lot banking on the smartphone’s camera performance. 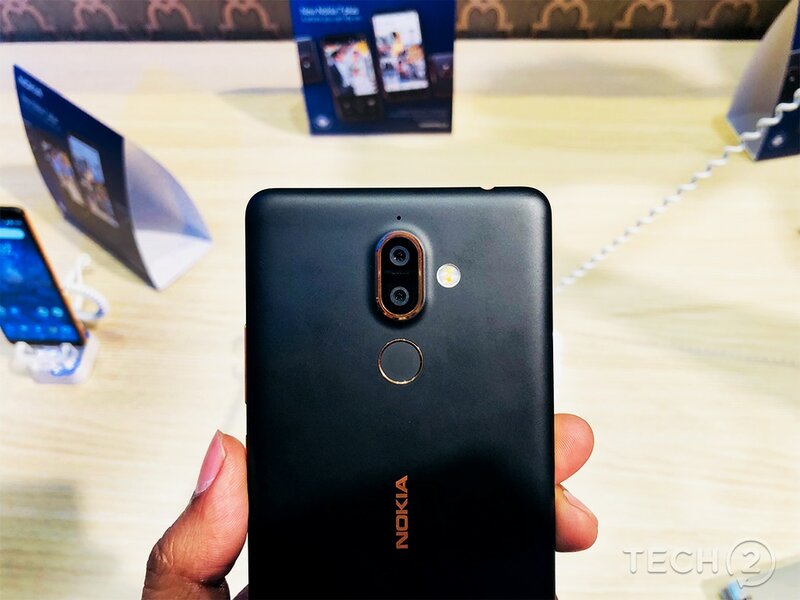 Nokia also includes a Pro Camera mode with the 7 Plus, which comes from the good old Windows Phone-powered Nokia 1080 that allows for plenty of manual tweaking, letting you eke the maximum performance out of the dual cameras. Again, let’s hope the camera lives up to the heavy branding then. A phone this big needs a good battery backup to keep up with competition. Rather than go overboard with the battery, Nokia has tossed in a reasonably large 3,800 mAh battery. Coupled with the improvements in Android Oreo and the FHD+ display, battery life should be spectacular. We'll know for sure once we've put this phone through its paces. 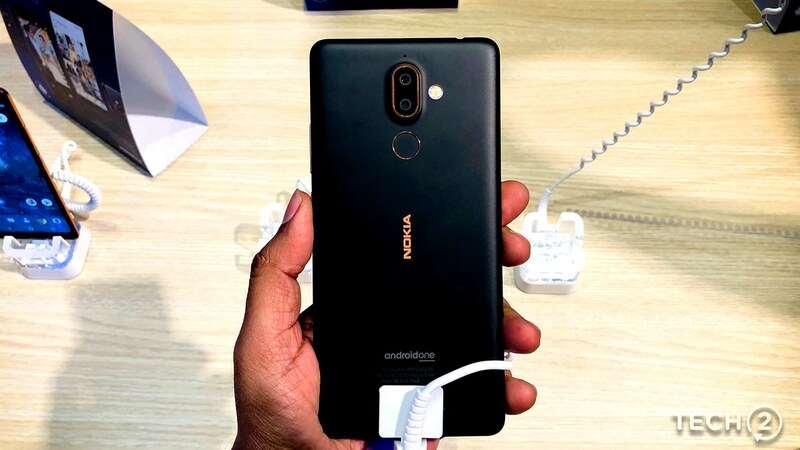 Going by the decisions made by Nokia’s design and engineering teams, it’s evident that the Nokia 7 Plus is not out to ape any other manufacturer. The decision to avoid the notch is clear indication of that. 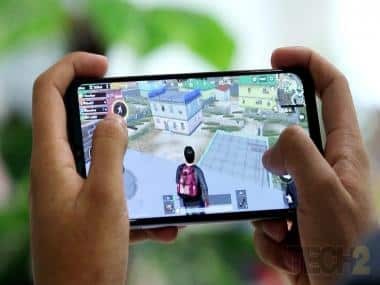 The phone looks good and is solidly built, the camera hardware appears impressive and we know that the chipset is impressive. The Nokia 7 Plus is already looking like a winner, and if real-world use matches up to the initial impression this phone makes, the mid-range segment is all set to be overturned. Stay tuned for our full review.